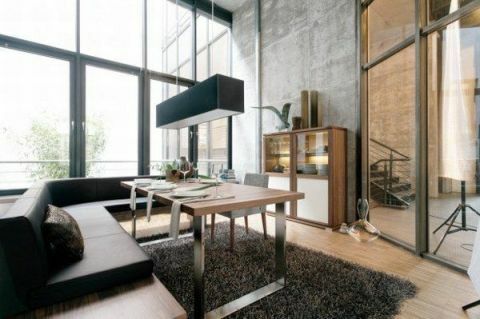 For relaxation you should go for modern dining room. 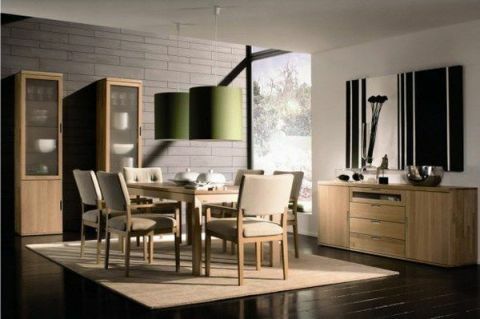 As simplicity is the basic characteristic of modern dining room furniture. In order to get an attractive room, you have to use simple geometric shapes which are emphasized with colors and angles, they will make the dining sets wonderful. 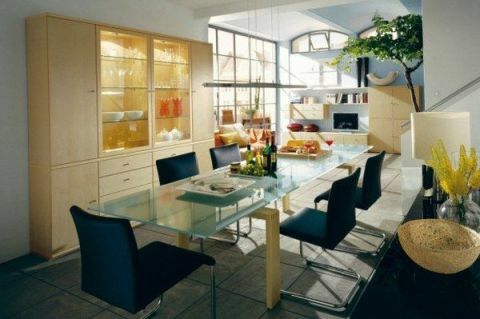 Keep in mind the kind of material of the dining room furniture is very important and also the shape of the table is significant. Use glass and acrylic plastics to design a dining table and bring the glossy look to your room. If you have a small family then opt the circular dining table. 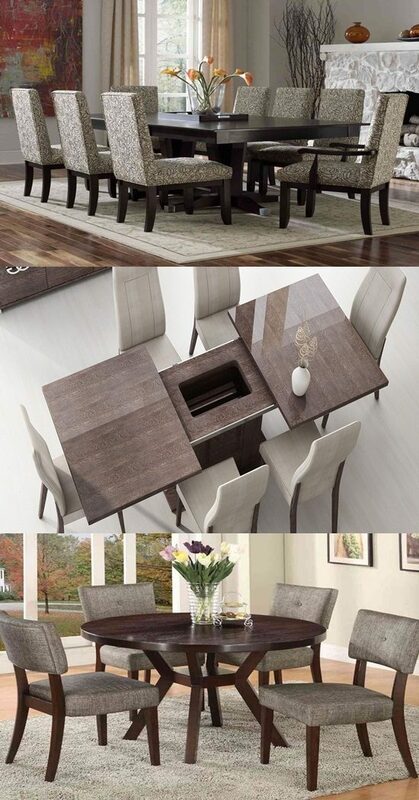 Likewise square and rectangle dining tables are familiar for families. 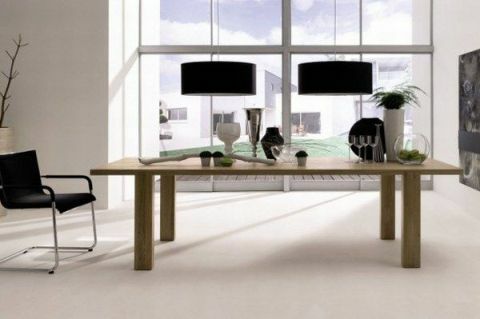 Choose a long lasting solid wood table in case you utilize the dining table quite regularly. Oak table and oak chairs is also an exciting choice to go for. 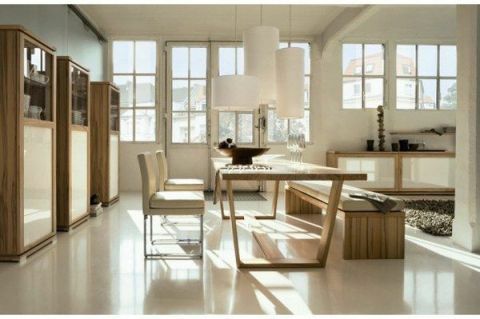 Apart from dining table and chairs, there are other important things to consider like cabinets, barstools, sideboards. You can visit some websites about dining room furniture to see various styles. Finally, to ensure comfort of all diners, allow 24-30 inches per person and at least 30 inches across the table. 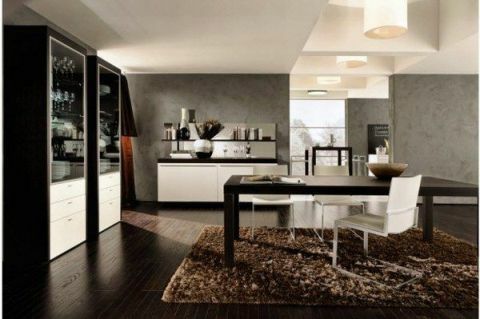 It is also useful to know that the standard dining height is 29-30 inches. In case you liked reading this article, you will surely adore taking a look at the following photos about dining room furniture.